By confirming a holiday booking with Première Neige, you accept you have read and understood the Holiday Terms & Conditions as shown below, and agree to be bound by them. Please take your time to read these terms in full. 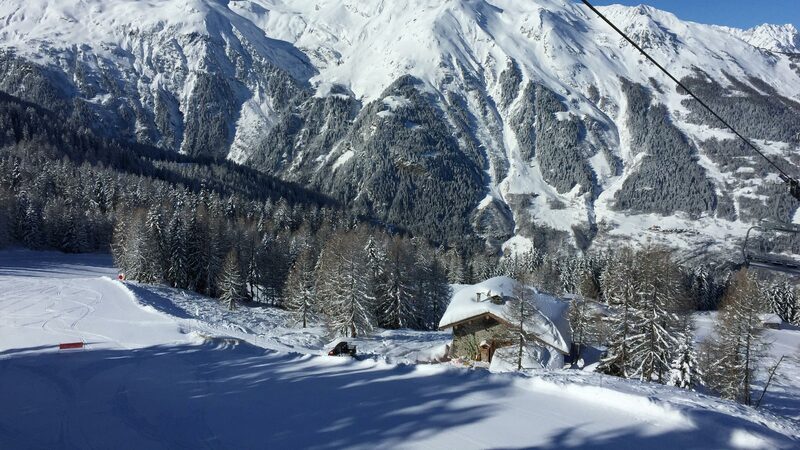 It is important that both parties understand the contractual relationship between Première Neige and The Client. 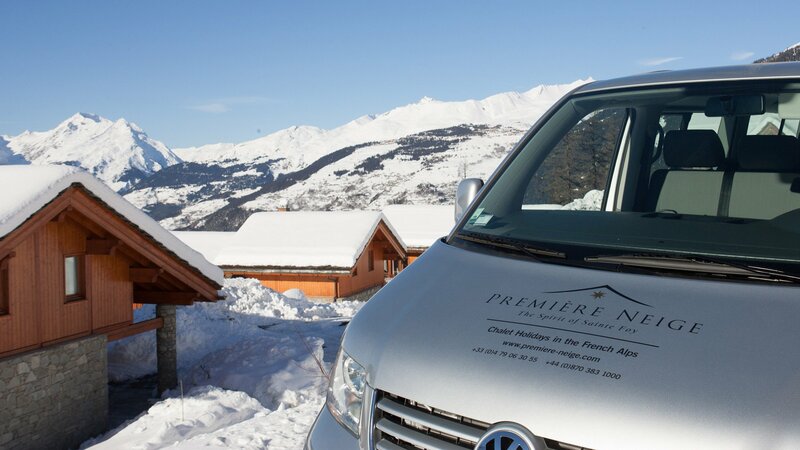 All holiday bookings with Première Neige are subject to our Holiday Terms & Conditions. This includes holiday bookings via our subsidiary brands, Première Summer, Première Service, and Première Vélo. They are available for your information, and should be read in full prior to booking. Before booking your minibus transfers to/from resort, please read in full our Transfer Terms & Conditions.